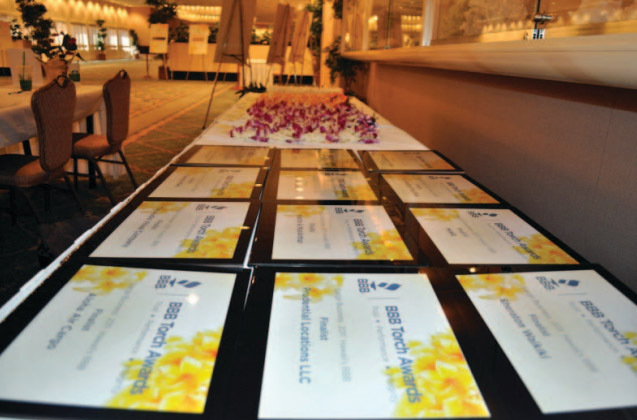 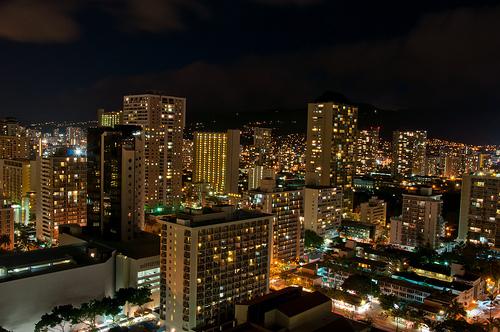 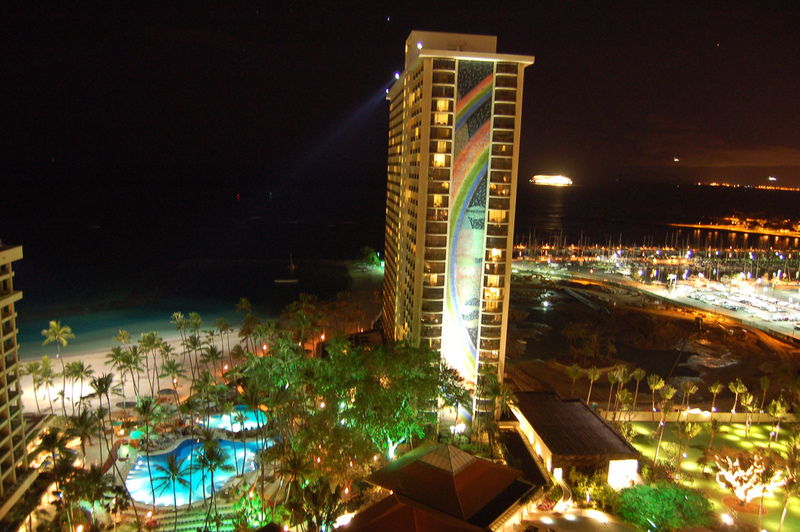 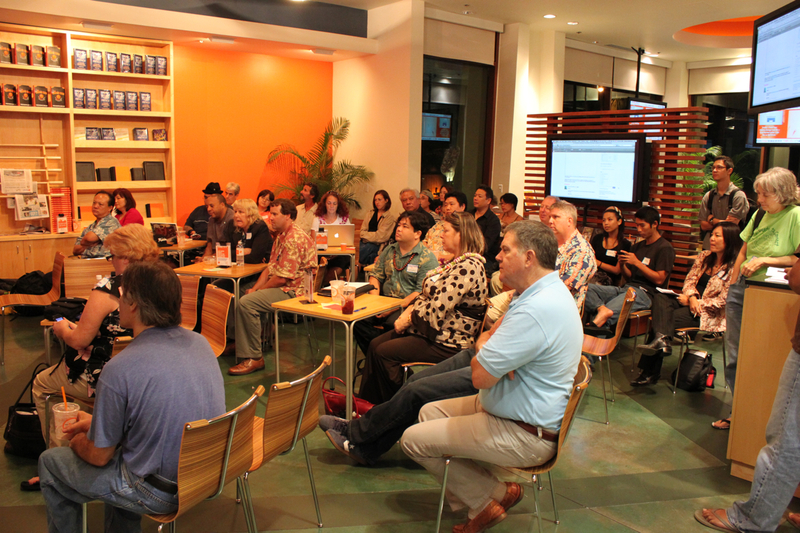 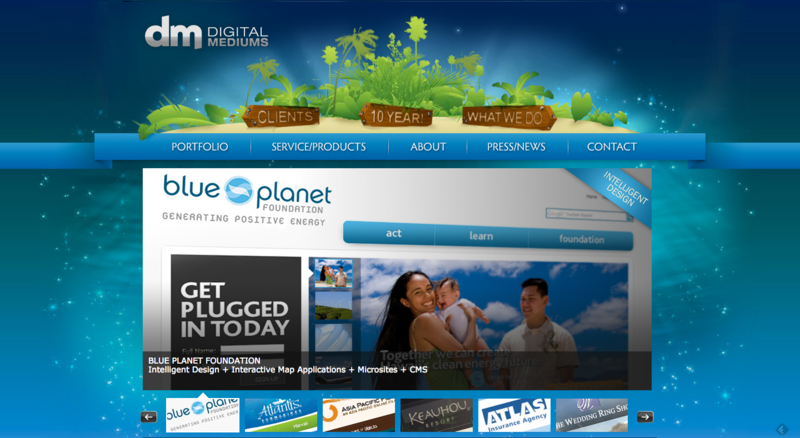 The Hawaii chapter of the Social Media Club may be the fastest-growing chapter in the country. 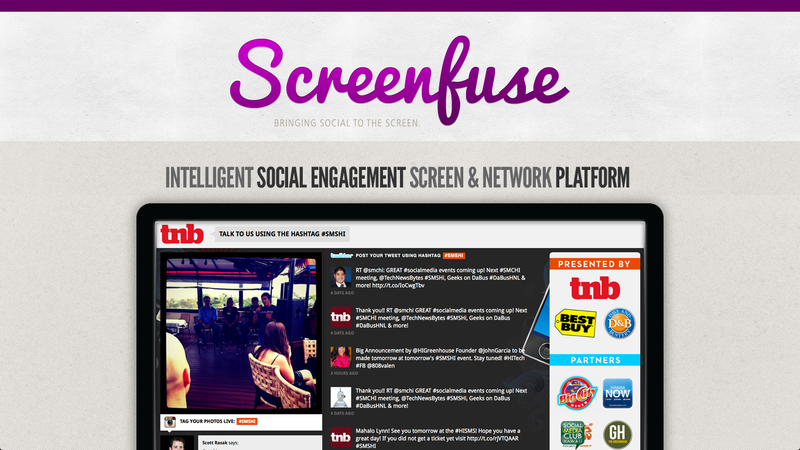 Screenfuse activates on-site audiences to increase customer sharing and brand engagement. 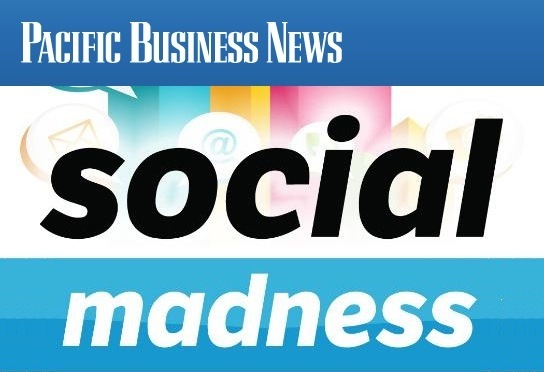 BBB will be starting a conversation revolving around growing your business with emerging media.